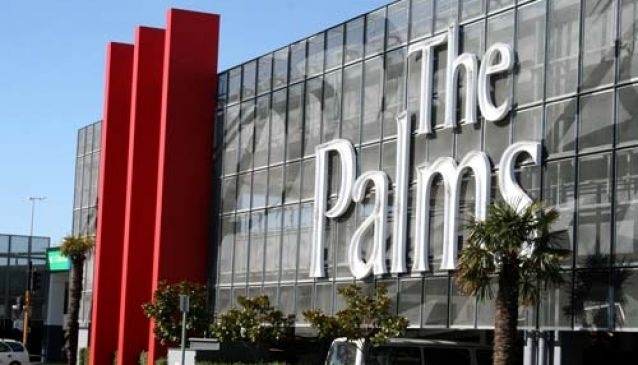 The Palms Mall is located in the suburb of Shirley, 4.5 kilometres from Christchurch City centre, and features over 100 retail outlets. Although damaged and closed for six months due to damage caused by the February 2011 earthquake, the mall re-opened in September 2011. There's a huge variety of shops to visit with both established brand retailers and speciality stores. The mall features restaurants, a number of banks, a post office, a supermarket, along with a multiplex cinema. The mall has 1450 parking spaces, of which 640 are undercover.